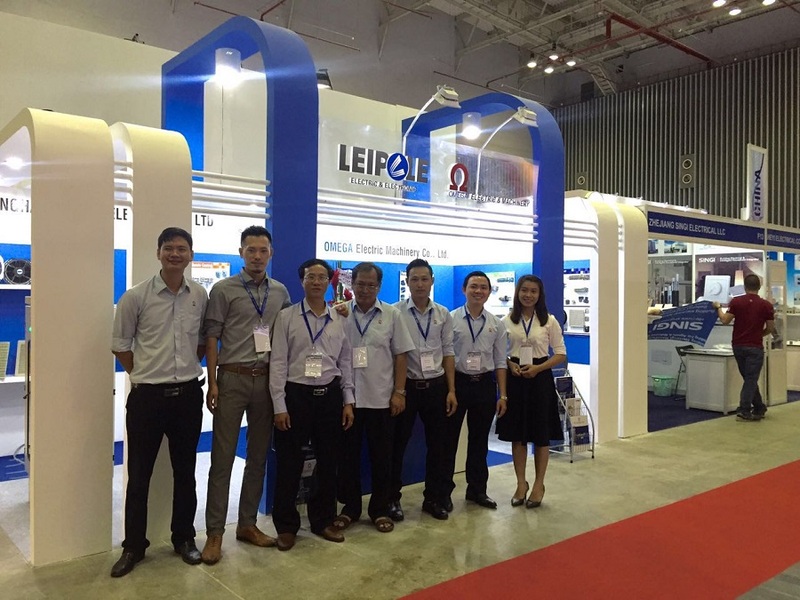 It has been the sixth year that Leipole Electric was introduced into Vietnam Market. Leipole Electric has been recieved a good reputation in terms of its quality, service and price. 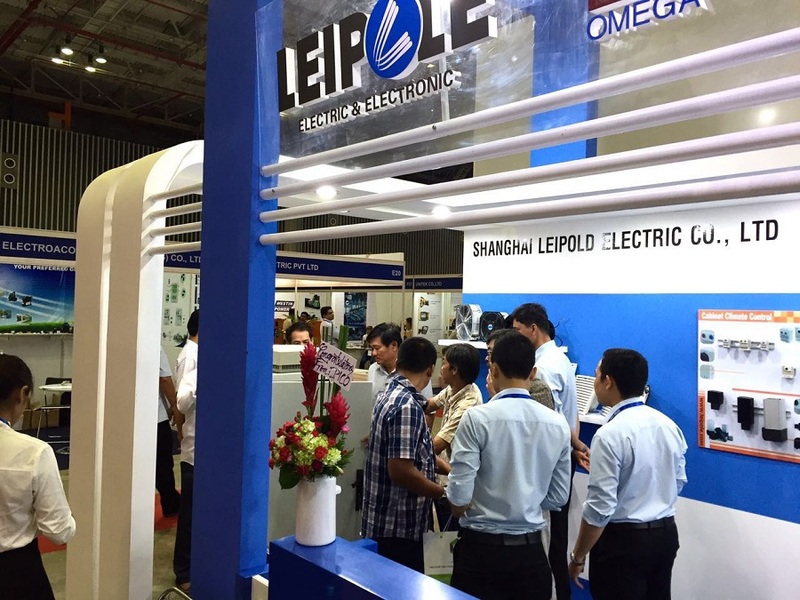 Electric & Power Vietnam is the largest electric trade fair in Vietnam which gives a good opportunity for Leipole Electric to presend the latest products to the customers.